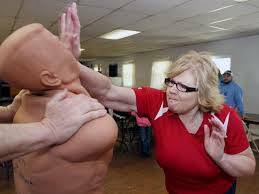 UNK Police will offer FREE Basic Self Defense classes throughout the year, or as requested. Free training to provide options to the men and women of the UNK Campus Community. Participants will learn hands on defense techniques as well as partake in classroom discussion.